Did Heineken make its 'sometimes, lighter is better' ad offensive to drive views? Do you agree with Chance the Rapper? Heineken pulled a series of commercials for light beer this week featuring the tagline "sometimes, lighter is better," after Chance the Rapper labeled one of the ads "terribly racist." The particular ad Chance called out on Twitter Sunday night features a bartender sliding a bottle of Heineken Light to a fair-skinned woman, bypassing several people of color. Via tweet, Chance mused that companies are "purposely putting out [noticeably] racist ads so they can get more views." Was Chance onto something, or was this simply a bad ad? 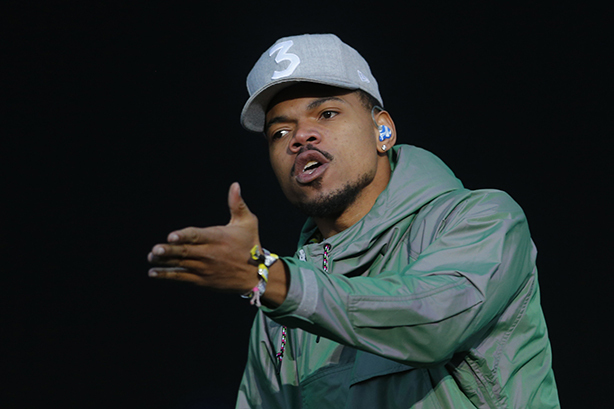 Did Heineken intentionally make its “sometimes, lighter is better” ad offensive to drive views, as Chance the Rapper mused?